Fly Tyer is a publication edited exclusively for the avid fly tyer at all skill levels. Articles, columns and departments are designed to provide practical tips and techniques. 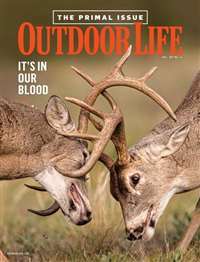 Detailed step-by-step recipes and photographs in an understandable and easy-to-read format make it an invaluable magazine. 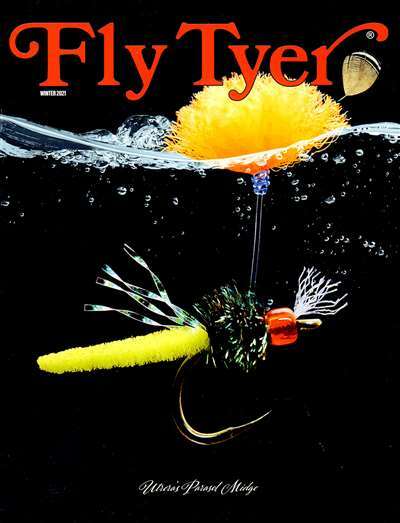 Subscribe to Fly Tyer Magazine at MagsConnect Canada. 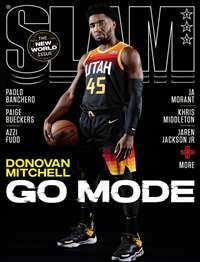 MagsConnect Canada has discount subscriptions for all Sports & Recreation magazine enthusiasts. This magazine is the best! I bought my first copy when I had just started tying flies, and now I'm hooked! The articles are very interesting to both the new and expert tyer. They also give you all sorts of new tying ideas. Along with new ideas you are shown step-by-step with color pictures. You could only get better instruction if you were standing there watching! Tying Flies? This is a must! My husband ties flies for a hobby, as gifts for friends and family and to keep busy during long dark winter nights when all you can do about fishing is dream about it. 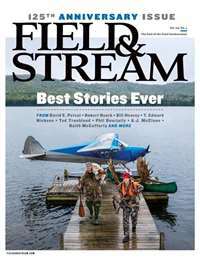 This magazine is an excellent source of articles on fly fishing, new and old time patterns, and tips on equipment. He saves every copy and peruses them over and over. The covers are so nice we have even framed a few. The yearly subscription is reasonable although he would probably be happy if they came out with six copies per year instead of four. "You guys have really good deals! 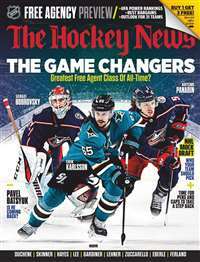 It's a great place to buy magazine subscriptions. 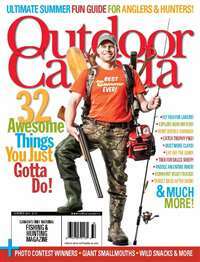 If anyone asks me where to get magazines, MagConnect.ca would be my answer!" "Just wanted to say thank you for the excellent service I received. I will be telling my friends and family about your site." "Great service and fast delivery. Highly Recommended!"